Are you new to yearbook? An advisor looking for teaching material? 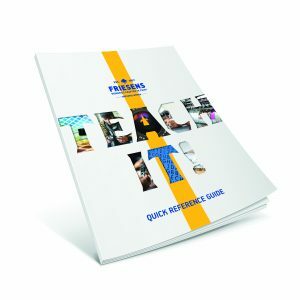 Friesens Yearbook Guide will give you a peek into the volumes of yearbook information we have available for you. Just provide us your contact info and we’ll send you a copy absolutely free. Please complete this form to download the free Yearbook Guide.